Anti-LGBT lawmakers in Oklahoma introduced a record number of hateful bills this year, but equality advocates have quashed every single one of them. While the nation turned its attention to the upcoming presidential election — and the escalating violence at Republican front-runner Donald Trump’s rallies — LGBT advocates in Oklahoma scored a major victory. 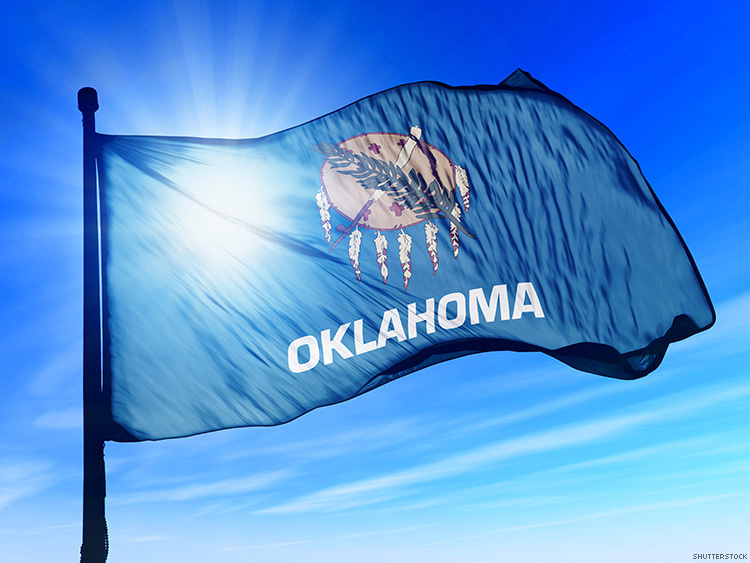 Freedom Oklahoma, the statewide LGBT equality group, announced in a Thursday Facebook post that the record-breaking 27 pieces of anti-LGBT legislation introduced this session had all been defeated. The Sooner State had the dishonorable distinction of introducing the most anti-LGBT bills in a single session of any state legislature to date, reports Zack Ford at ThinkProgress. Much of the legislation was championed by noted antigay Republican Rep. Sally Kern, who has previously equated gay people with terrorists and who last session introduced three anti-LGBT bills all on her own.